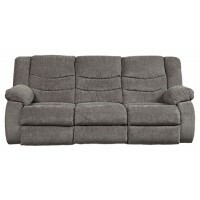 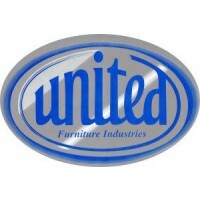 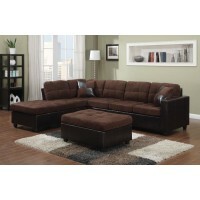 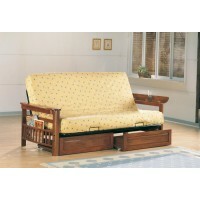 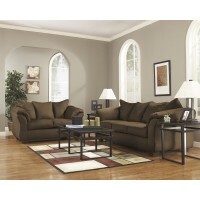 Sharon's Furniture is your number one furniture source in Dubuque, IA and the Tri-State area. 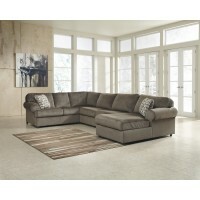 Your home is one of your most important investments. 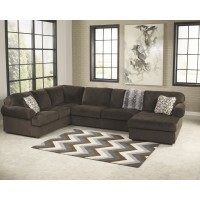 Here at Sharon’s Furniture we understand that with so many options to choose from, not only is it difficult to choose furniture that compliments your existing design but also how tedious it can be to find everything you need at one place. 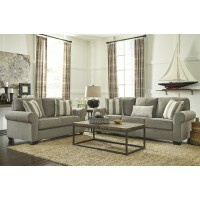 Sharon’s Furniture has the staff and selection of new furniture to help make your house feel like home. 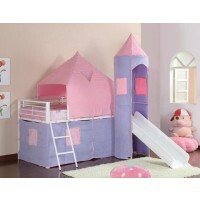 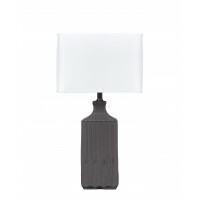 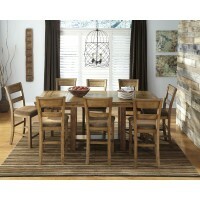 With several brands to choose from we offer everything from bedroom furniture to dining room furniture. 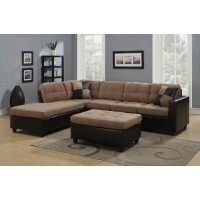 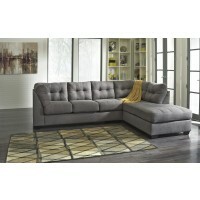 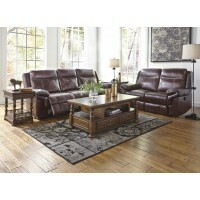 Come see for yourself why so many buyers purchase their furniture at Sharon’s Furniture. 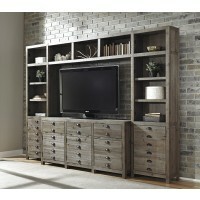 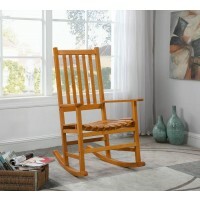 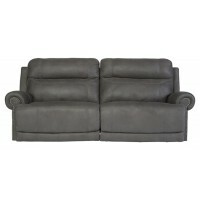 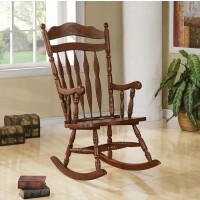 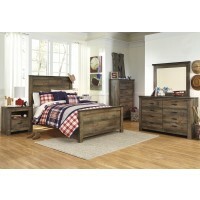 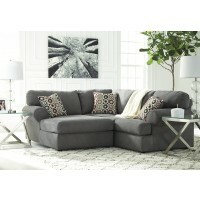 Check out our online selections and stop by Sharon’s Furniture today!